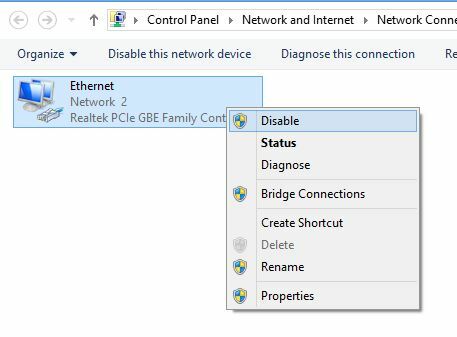 Home / How To / How to fix Wi-Fi connectivity issues in Windows 8/8.1? 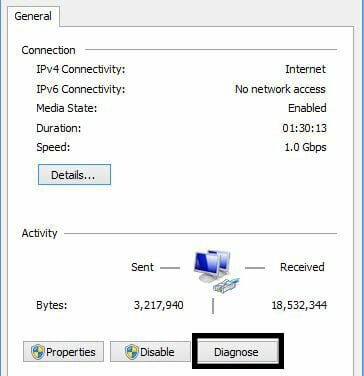 How to fix Wi-Fi connectivity issues in Windows 8/8.1? 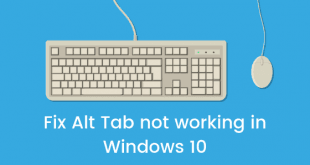 So, you just upgraded your Windows. Now, you are a proud Windows 8 or Windows 8.1 User. However, there are chances that your Wi-Fi is not working as perfectly as it used to work. It is seen that Windows 8/8.1 is showing many Wi-Fi connectivity issues. Sometimes, it shows the limited connectivity message or sometimes Wi-Fi do no connect after a sleep or hibernation. 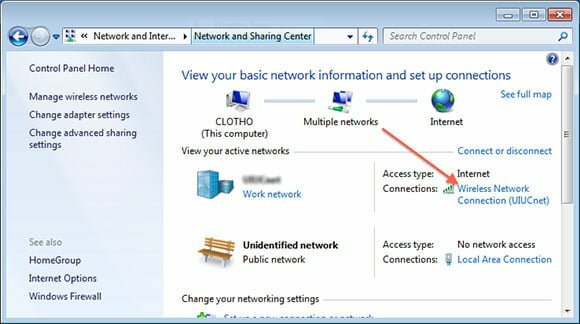 Well, no need to worry as in this post we will let you know how to fix Wi-Fi connectivity issues in Windows 8/8.1. One of the most common issue is limited connectivity message. Whenever you will try to connect to Wi-Fi, it will display the message as shown below. 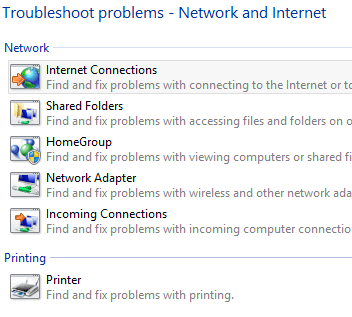 There can be many causes behind this Wi-Fi issue like problem with network adapter or wireless router. There are two methods to solve this issue. 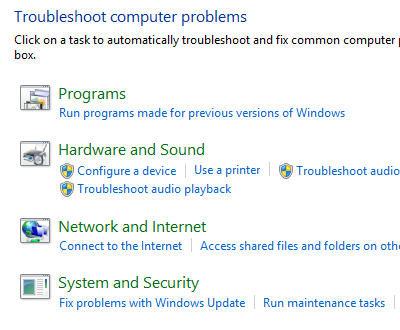 Most of the problems get easily solved by using troubleshooter. Open Search Charm and type troubleshooting. 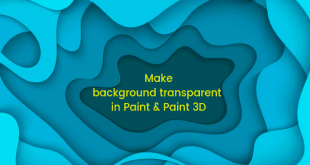 Click on the first option. Now, click on Network and Internet. 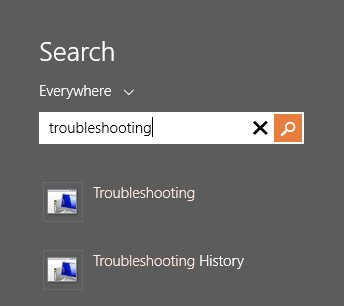 Now, you will see a list of troubleshooters. Run the Internet Connection and Network Adapters. This will most probably solve the Wi-Fi issue in Windows 8/8.1. 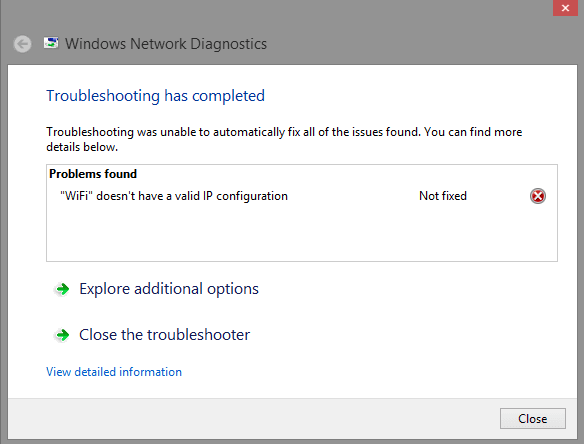 You may get the following message while running the troubleshooter. This can be solved by resetting the TCP/IP. Open the search again and type command prompt. On the first option. 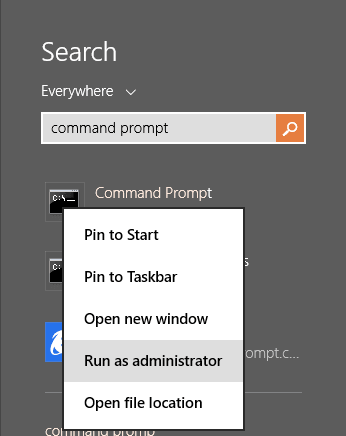 Right-click and choose Run as Administrator. Now, in the command prompt, type the following commands, one at a time. Remember to press enter after each command. This will solve the Wi-Fi issue. If still your Wi-Fi is not working, you can see for the other problems. Problem 2: Wi-Fi is Greyed Out or Disabled. It is not a common issue, but can occur in Windows 8/8.1. In this problem, you will not be able to enable the Wi-Fi as it will be greyed out as shown below. This can be solved by diagnosing the connection. Over your pointer on to the Wi-Fi and right-click on it. Open the second option, Open Network and Sharing Center. Now as shown in the pic below, click on the blue link. Now, in the new dialog box, click on the Diagnose button. After clicking on the diagnose button, Windows will try to solve the issue by itself. Once it is done, you need to restart in Safe Mode, Network Enabled and now try to turn the Wireless option. Enable the Wi-Fi in safe mode and restart normally. Hopefully, now you would be able to connect to the Wi-Fi. 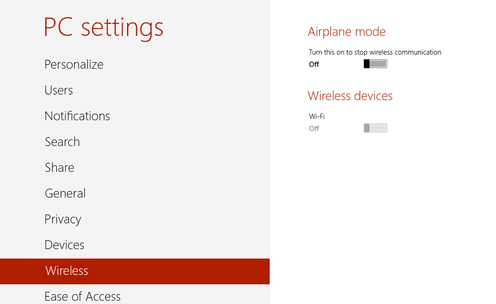 If the problem still persists, you can try to disable and re-enable the wireless network adapter. Open, Network and sharing center. On the left side of the screen, you will an option, “Change adapter settings”. Now, right click on the wireless network connection and then click on the disable option. After that do it again but this time, enable it. Another basic problem with Windows 8/8.1 is that sometimes Wi-Fi do not connect again returning from sleep or hibernation. It can be fixed by power settings. Open search charm and type power options. And from your selected plan, click on change plan settings. Now click on Change advanced power settings. 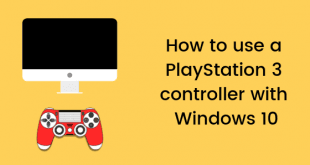 Scroll down the list and you will find Wireless adapter settings and check that power saving mode is on the maximum performance. If not, set it on maximum performance. 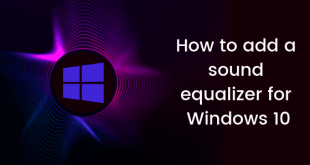 This was all about how to fix Wi-Fi connectivity issues in Windows 8/8.1.